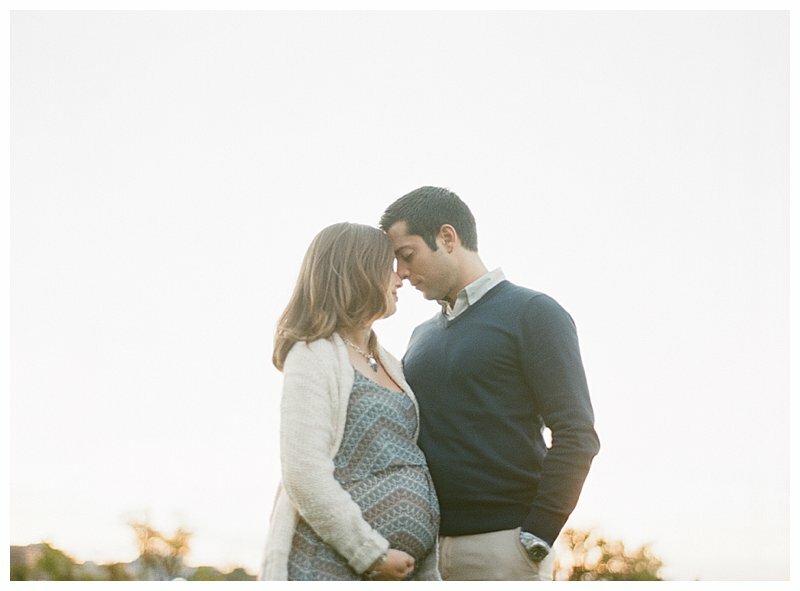 This is one of my favorite sessions ever! 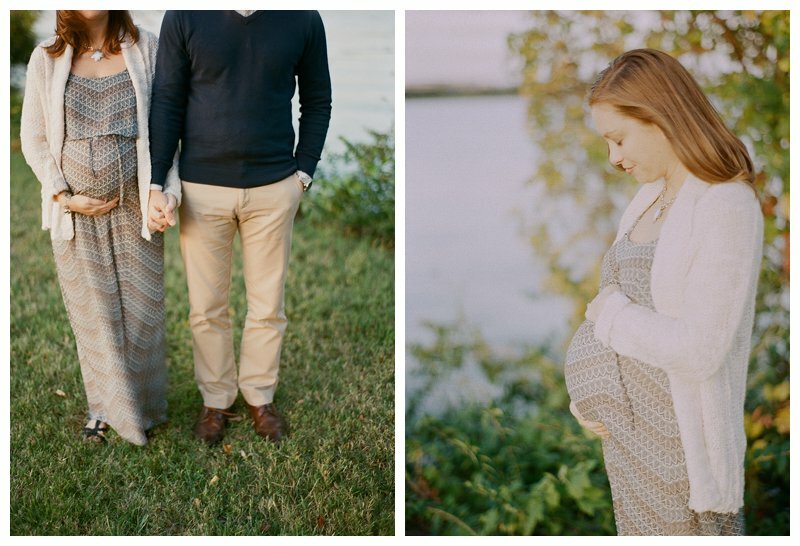 Our sweet friends, Casey and Joe, are expecting their first little one at the end of November and we just had to document this special time in their lives. 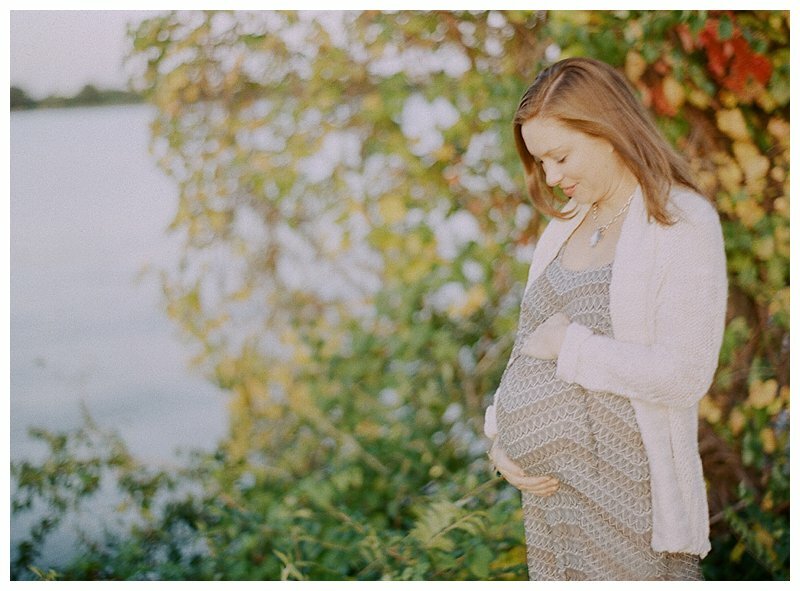 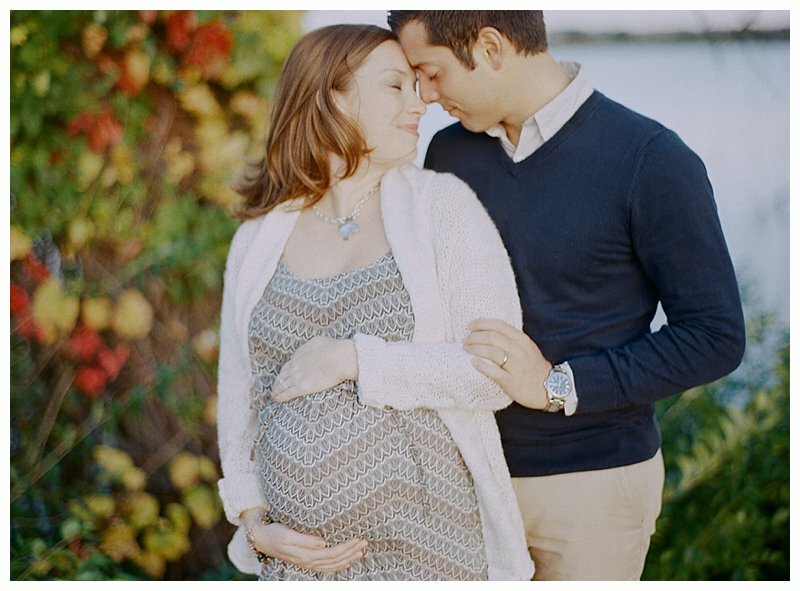 maternity session in Alexandria but, even in the chilly weather, they made their shoot look like a breeze. 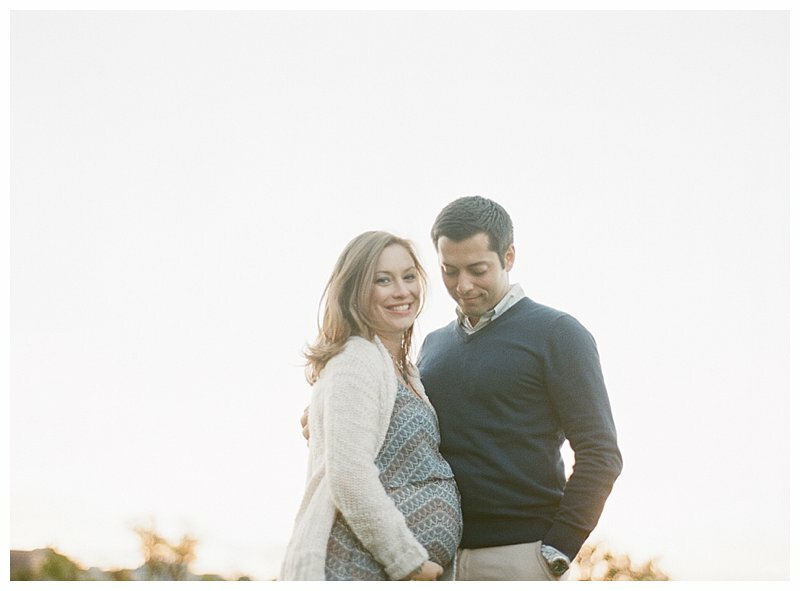 I can’t wait to welcome these two to the parent-club and meet their sweet babe so soon! 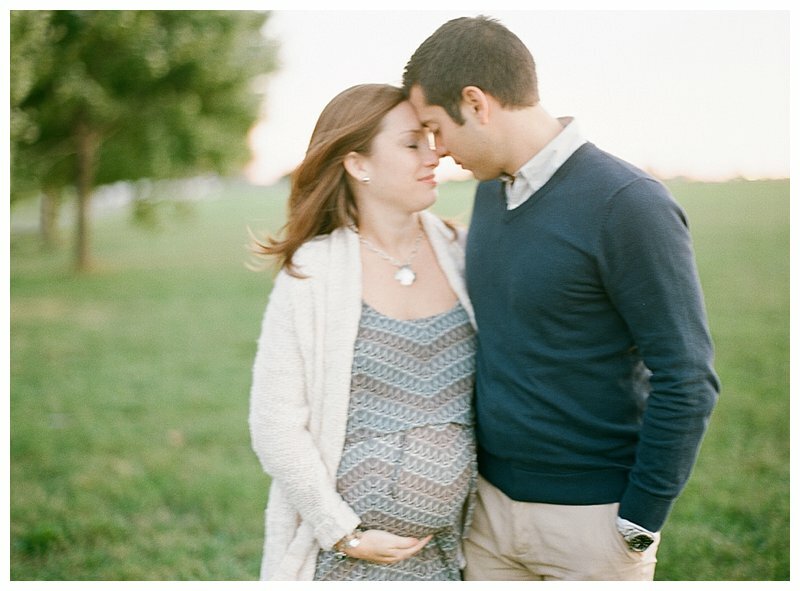 Casey & Joe, you are going to be such wonderful parents!